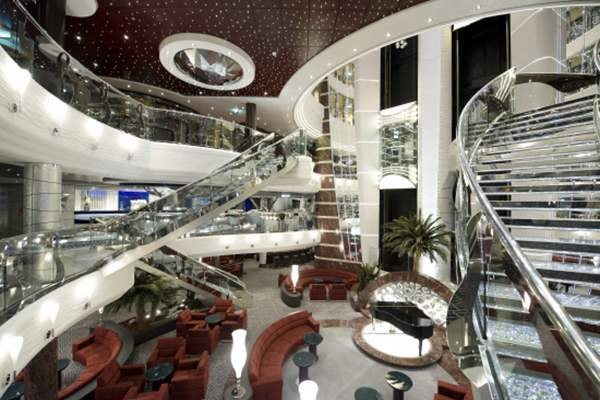 Life is good when you cruise the MSC Divina, awarded the number one Best Large Cruise Ship by the 2016 Travvy Awards. 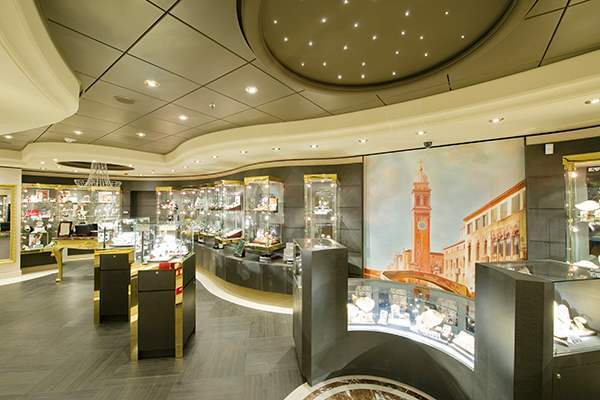 You’ll feel like a VIP in every space, from the astounding Swarovski crystal staircases to the real stone piazza and opulent Casino Veneziano. 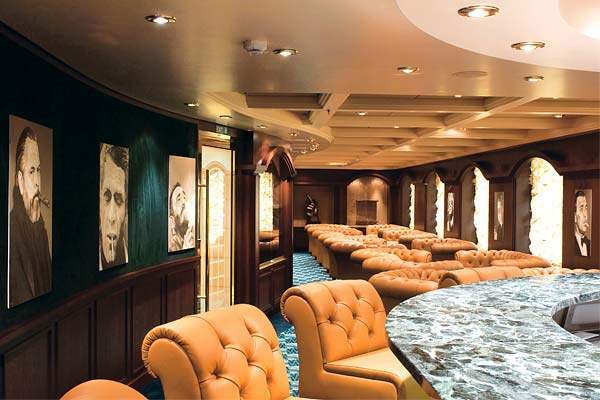 For an even more exclusive feel, the amazing MSC Yacht Club delivers butler service, commissioned artwork, and the Sophia Loren Royal Suite — designed with the input of Loren herself. 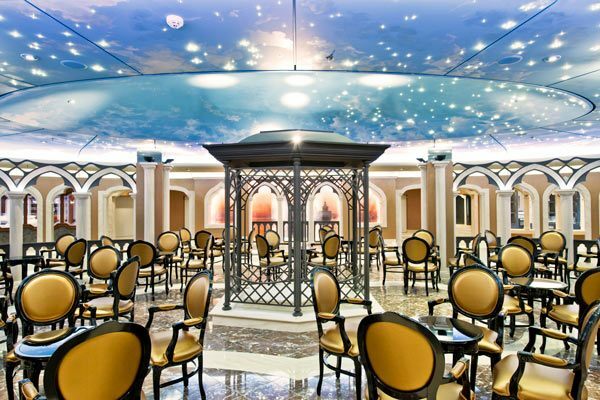 Dining on the MSC Divina is just as magical. Eataly Restaurant offers amazing slow-food dishes, such as succulent steaks and fantastic pizzas. An array of bars and lounges offer music and special amenities, such as the Cigar Lounge and the Golden Jazz Bar. 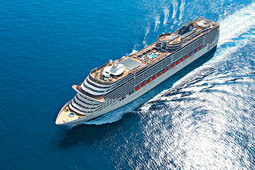 Swim in the amazing Infinity Pool on the MSC Divina, which blends into the horizon. 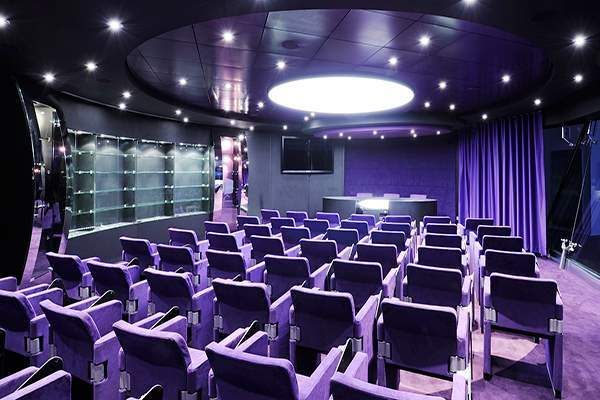 If you’re in the mood for a show, the Pantheon Theatre is the place to be for Broadway-style performances. 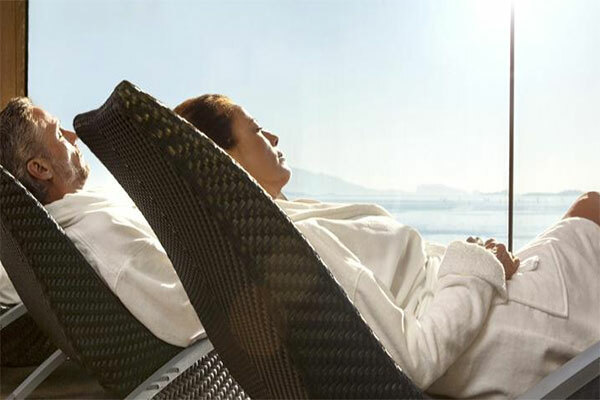 If you love spas, you’ll adore the MSC Aurea Spa, with 20 different kinds of massage, stunning views, and relaxing wellness treatments. 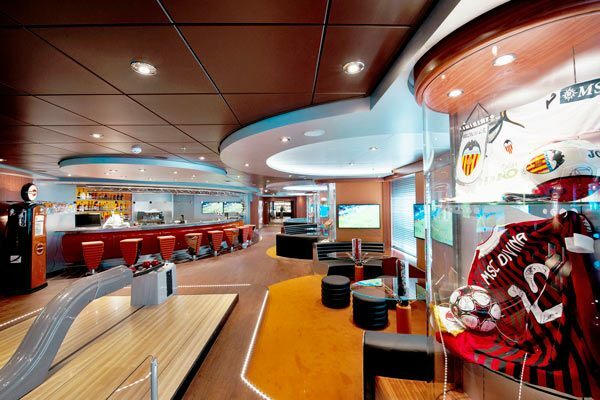 The Sports Lounge on deck 7 is a multi-screen themed sports bar with seating for 87 passengers. 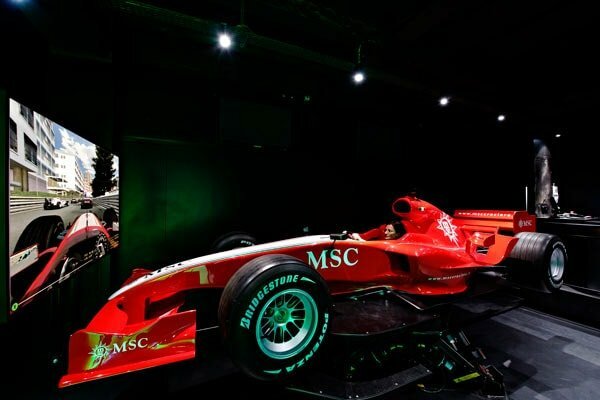 The lounge serves a la carte snacks from 4.00pm to 1.00am to enjoy whilst catching a sports match on the large screens or having a game of ten pin bowling. 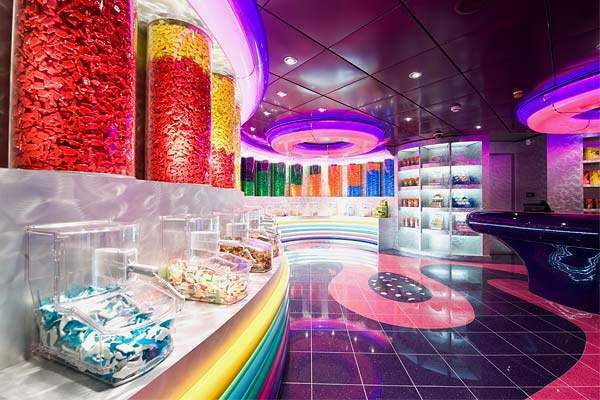 The snacks are based on American favourites including onion rings, chicken Caesar salad, pork ribs, buffalo wings, coconut shrimp, a selection of sandwiches and hamburgers. The spacious MSC Yacht Club’s Top Sail Lounge, forward of deck 15, serves a variety of gourmet finger food throughout the day and night as well as a continental breakfast with waiter served coffee, traditional afternoon tea, a light buffet lunch and Chef's special late night surprise. 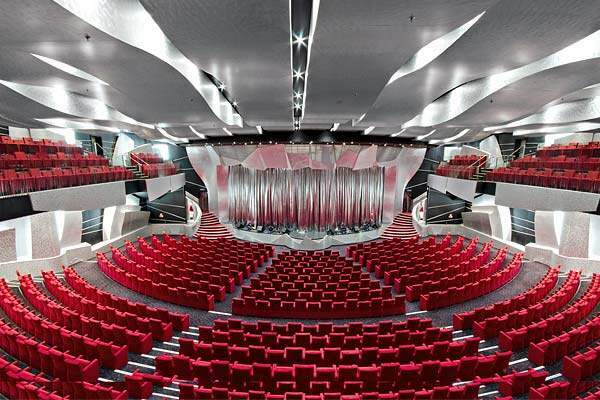 The Pantheaon Theatre is the ship's 1600 seat home to its production shows, shown at 8.00pm for guests on 2nd dinner seating and 10.15pm for those on 1st dinner seating. Two decks high and located on decks 6 and 7, it features Broadway style shows, illusionists, dancing on ice shows and circus extravaganzas. 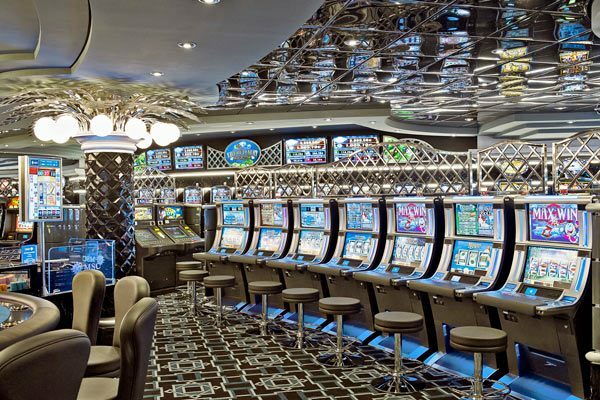 During the day it also hosts bingo games and conferences. 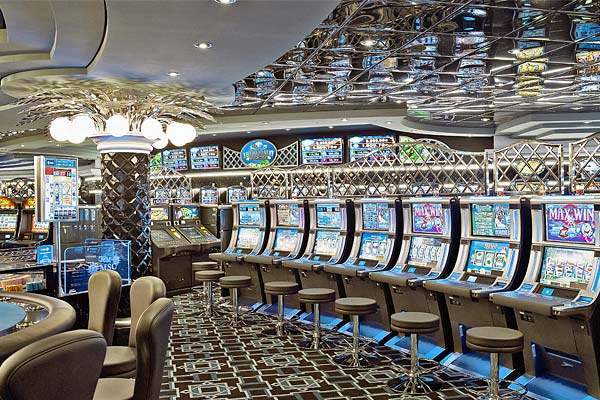 Casino Veneziano, seating 323 and covering 1017 square meters of floor space, features Roulette, poker, blackjack, and slot machines. It is served by its own bar. 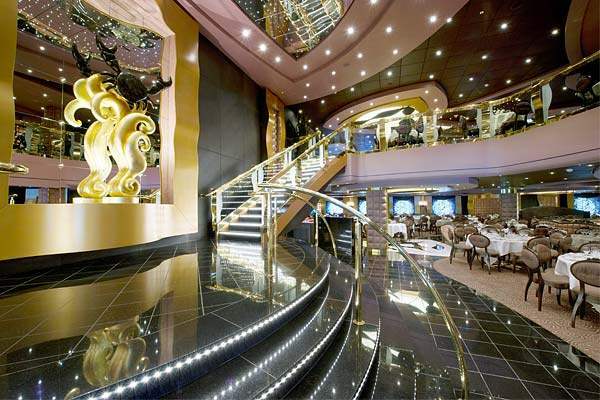 Galaxy is the ship's 71 seat restaurant and disco and is located on deck 16. 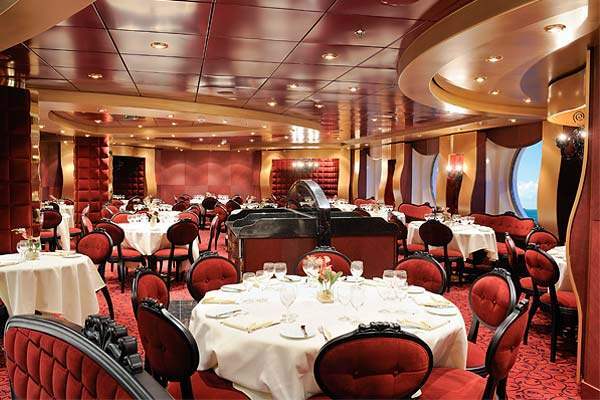 Villa Rossa is Divina's other Main Dining Room offering panoramic views and located on deck 6 with seating for 766 passengers. 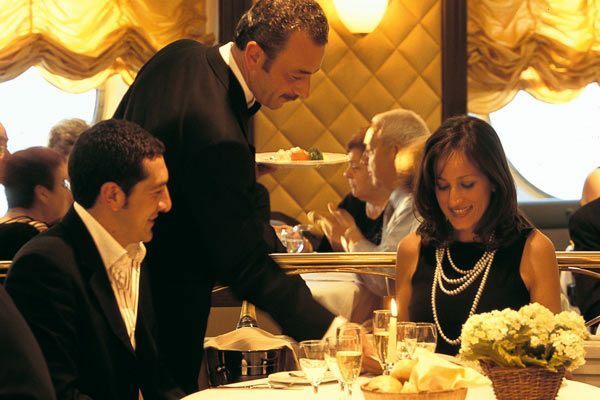 Serving a range of Italian and international cuisine, the evening menu offers a seven course continental style menu. 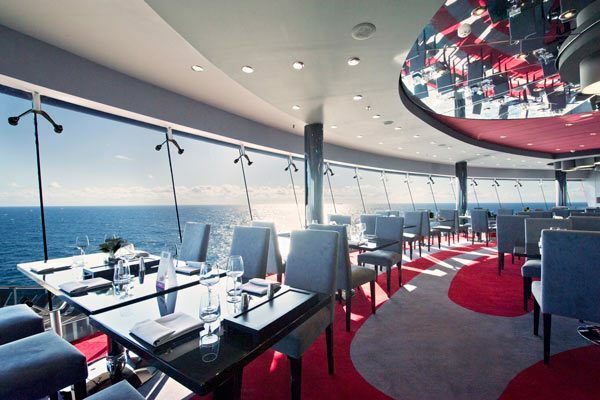 The Black Crab restaurant is one of the ship's two main dining rooms split over two levels on decks 5 and 6 with seating for 626 and 529 guests respectively. Serving a range of Italian and international cuisine, the evening menu offers a seven course continental style menu. 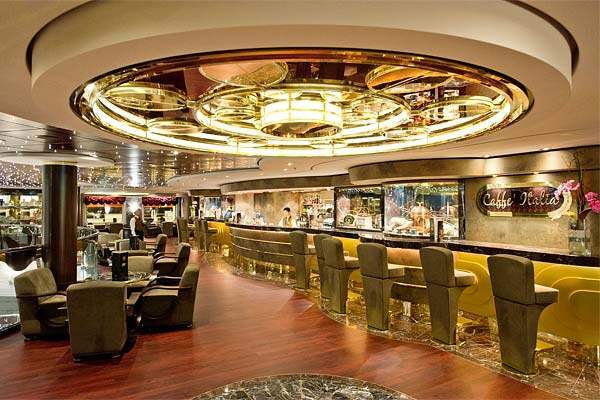 Galaxy is a disco, restaurant and bar located on deck 16 with seating for around 55 guests. Serving brunch from 10.00am to 1.30pm and dinner from around 6pm to 10.30pm, the reservation only dining area serves fusion cuisine on an à la carte basis. 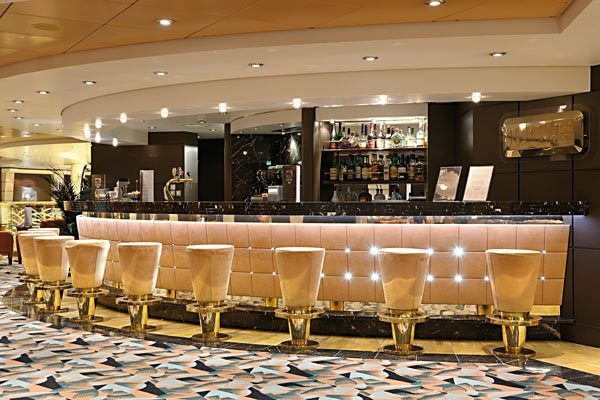 La Cantina Di Bacco is Davina's wine bar and pizzeria, located on deck 7 it has a seating capacity of 105 and opens from around 1pm to 2.00am. Sacramento Tex Mex is a 108 seat speciality reservation restaurant featuring an à la carte menu to suit guests who enjoy spicy food. Dishes on offer range from Texas steaks, enchiladas, fajitas and burritos to tacos, guacamole and tortillas. 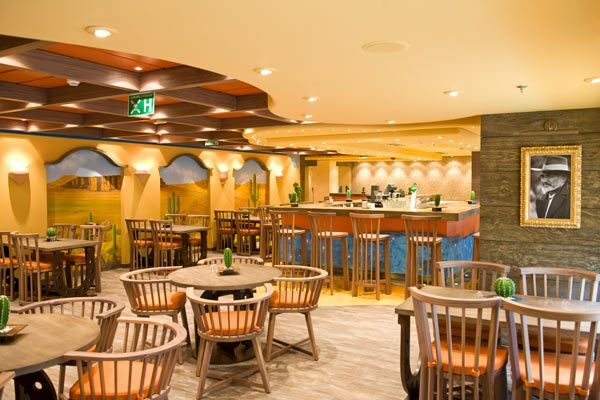 The bar's customised drinks menu continues the Mexican theme with Mexican beer, margaritas and tequila on offer. The full-view kitchen completes the traditional atmosphere of this restaurant. 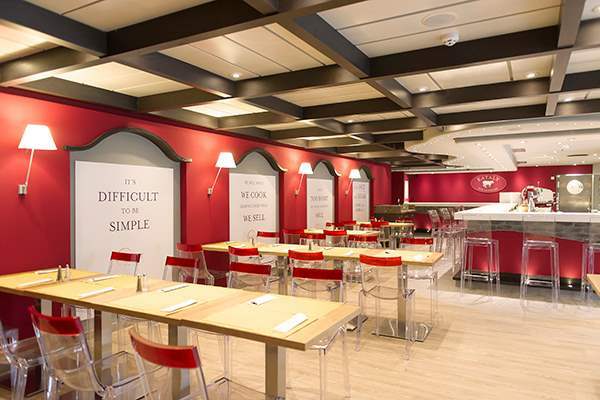 Calumet is one of Divina's two cafeteria/self service buffet areas. 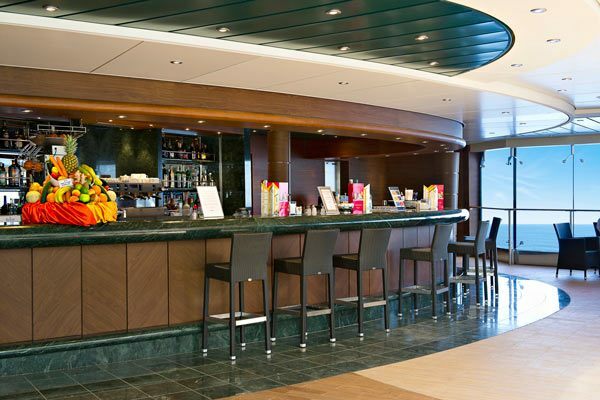 Open from 6.00am to 3.00am with breakfast served from 6.30am to 11.30am, lunch from 12.00 to 5.30pm and dinner from 7pm to 10.00pm followed by snacks until 3.00am, it is located on deck 14 and seats 412 guests. 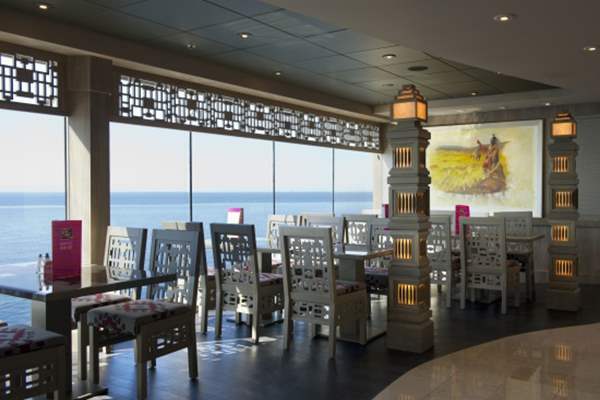 A selection of both cold and cooked breakfast options area available whilst lunch and dinner offers dishes including salads, cooked meats, pasta and desserts along with a daily special and an Ethnic Corner serving a selection of curries from vegetable to lamb madras. 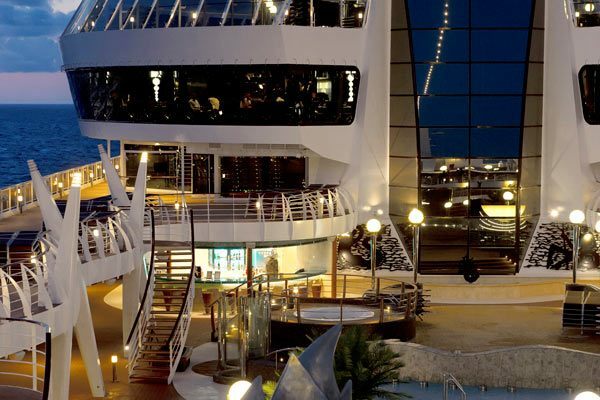 Le Muse is an exclusive restaurant open to all MSC Yacht Club guests for dinner which is included within their fare along with drinks. 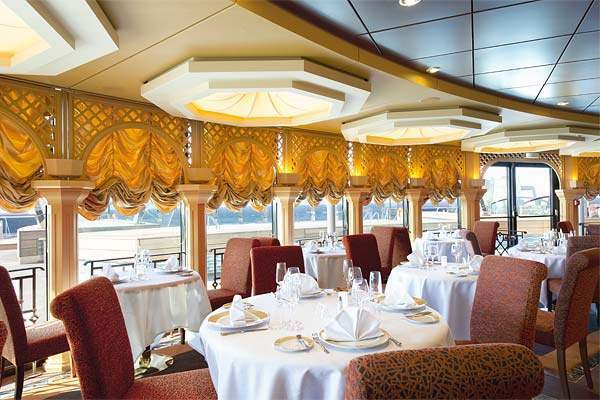 It offers freestyle dining where guests can select when and with whom they would like to dine with and has a seating capacity of 136. Located on deck 15, breakfast, lunch and dinner is served here. 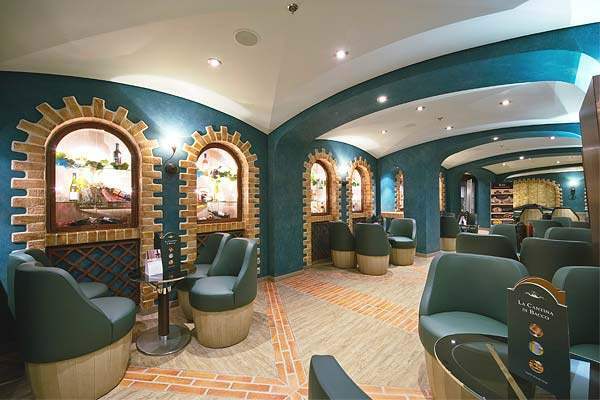 Guests wishing to have their hair styled or cut, manicures/pedicures or barber services for male passengers, can visit the ship's beauty parlour on deck 16 within the spa facilities. 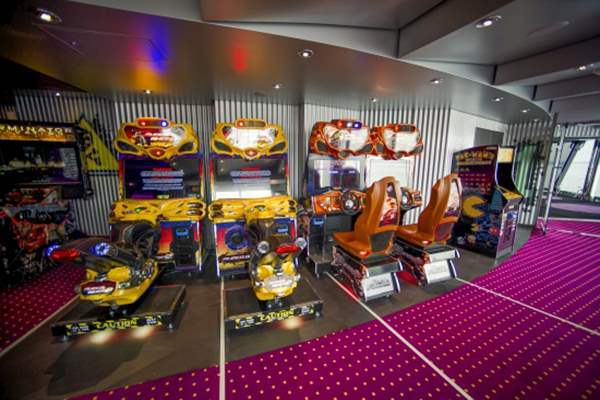 Aqua Park is the ship's main and family orientated pool with fountains and water jets and palm tree decorations giving it a beach feel. 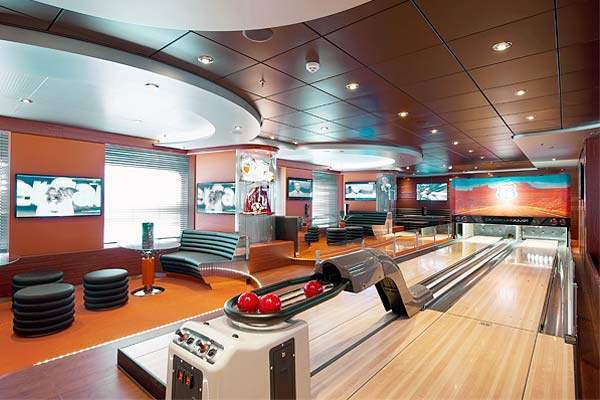 The Pool also has its own whirlpool hot tubs and shallow splash areas and is served by both the Poseidon and Tritone bars. 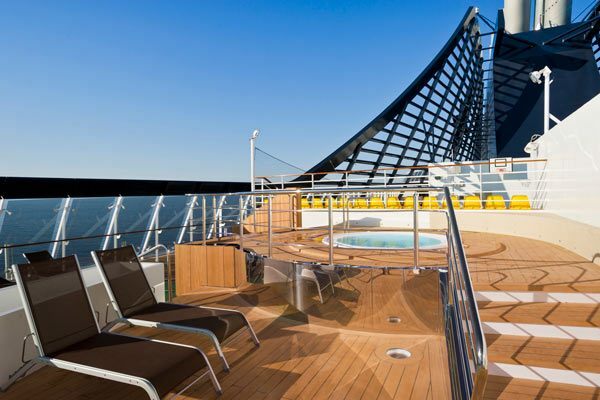 The Garden Pool aft of deck 15 is an infinity style pool with glass windows overlooking the sea at the aft end of the pool and tiled beach area around the edge of the pool so that when it is filled to the top it feels as though it flows into the sea. 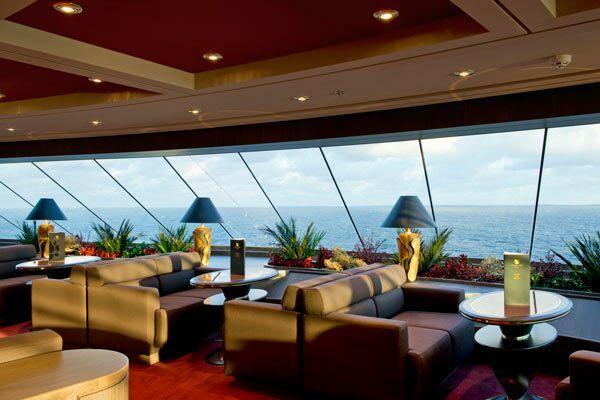 Book today & and we will give you FREE Drinks to enjoy while on your cruise. 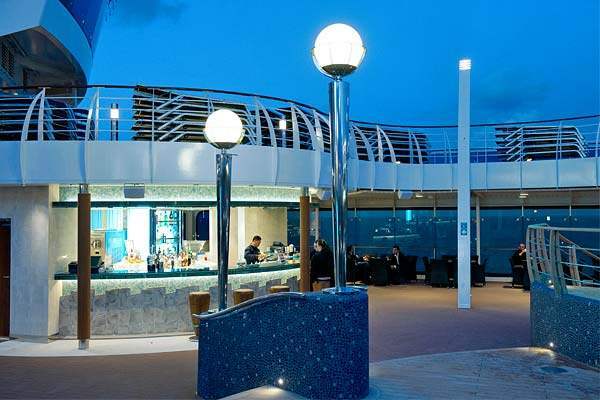 *This package is available in all bars, self-service buffet and the main dining rooms (specialty restaurants excluded), Miller Lite bottled beer only served on Caribbean cruises. Offer Terms: Offer is for new bookings only, booked and deposited by 4/30/2019. All In Free Drinks promotion includes the Easy Drink Package. Which includes Unlimited consumption of select drinks listed as follows: Enjoy a selection of house wines by the glass, Heineken draught beer, Miller Lite bottled beer*, selected spirits and cocktails, non-alcoholic cocktails, soft drinks and fruit juices by the glass, bottled mineral water, classic hot drinks (espresso, cappuccino, caffe latte, hot tea) and coffee and chocolate delights. 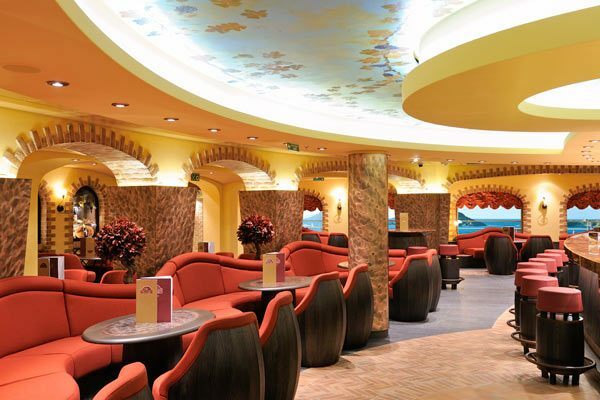 You can take advantage of this offer in all onboard bars, as well as the self-service buffet and restaurants, excluding speciality restaurants. *Miller Lite Bottled Beer only served on Caribbean Cruises. Offer available to residents of the United States and Canada. Bookings made by Non-US & non-Canadian Residents that book into this promotion and promotional pricing will be repriced to higher rates after booking period. Promotion will also be removed from reservation. DRINK PACKAGE TERMS & CONDITIONS: Service charges are included. 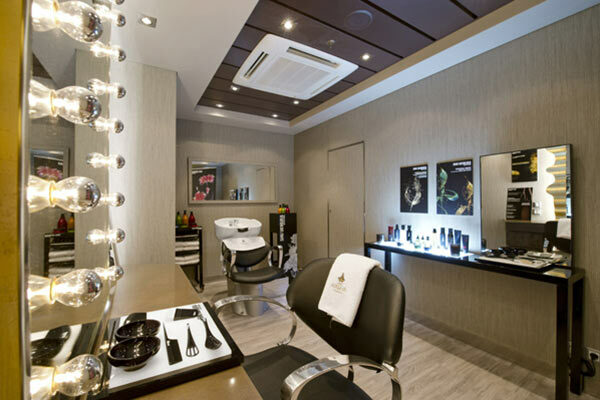 This package is for personal use only and valid for one booking at a time. The ID card issued with the package is non-transferrable. Abusing the terms of the package may result in the service being withdrawn and the remaining days not being refunded. 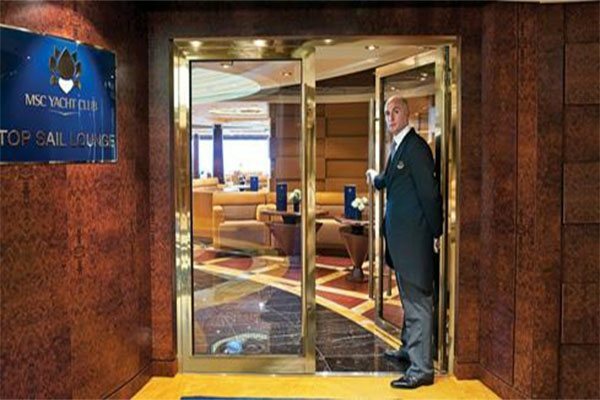 The price of the package applies to each day of the cruise except for the day of disembarkation; the package cannot be purchased on a daily basis. Once activated on board, the package cannot be terminated and refunded. 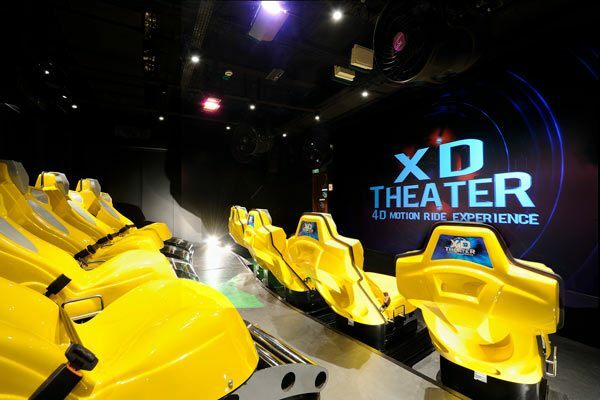 The package must be booked by all guests occupying the same cabin, or traveling together and wishing to eat at the same table, including minors who must book the Child version of the package. The package is not obligatory for infants under 3 years old (i.e. who have not yet reached their 3rd birthday). The following items are not included in the package: tobacco, souvenir glasses, ice cream menu, retail items, minibar and room service. 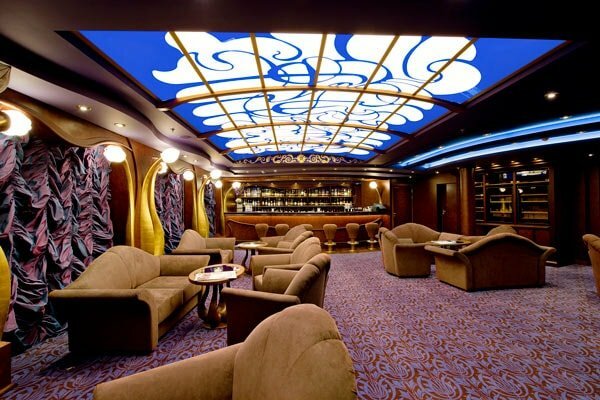 Any drink packages provided are available exclusively while aboard the ship; therefore excluding MSC Cruises' private island, Ocean Cay MSC Marine Reserve. 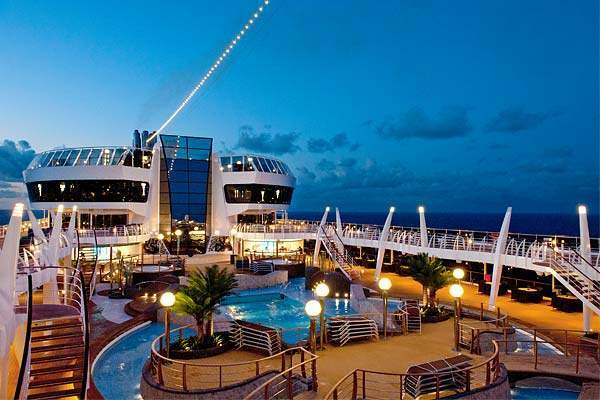 Book today & and we will give you FREE 1 GB of WiFi to enjoy while on your cruise. Ideal for limited internet usage, the Standard Internet package lets you access all social networks and chat APPs, check email and browse the web. Offer Terms: Offer is for new bookings only, booked and deposited by 4/30/2019. The Standard Internet package is provided, connects up to 2 devices, and allows access to all social networks and chat APPs, check email and browse the web. Data limit provided varies by ship and sailing length. 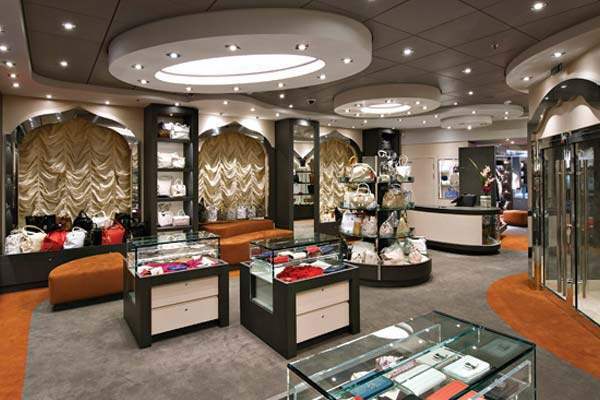 Wi-Fi packages provided are available exclusively while aboard the ship; therefore excluding MSC CruisesÃÂÃÂ private island, Ocean Cay MSC Marine Reserve. Other restrictions may apply. Offer available to residents of the United States and Canada. Bookings made by Non-US & non-Canadian Residents that book into this promotion and promotional pricing will be repriced to higher rates after booking period. Promotion will also be removed from reservation. Any Wi-Fi packages provided are available exclusively while aboard the ship; therefore excluding MSC Cruises' private island, Ocean Cay MSC Marine Reserve. 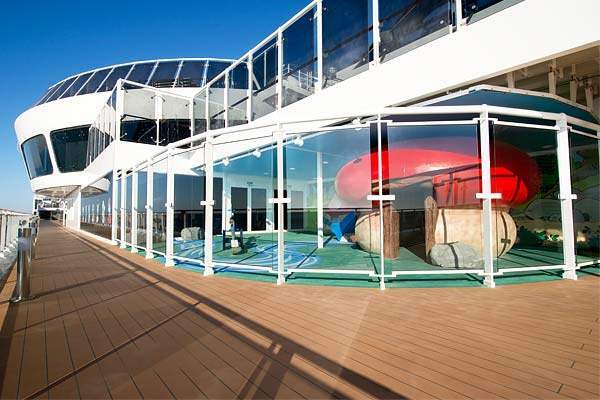 Book today & only pay $99 per person deposit. Offer Terms: Offer is for new bookings only, booked and deposited by 4/30/2019. 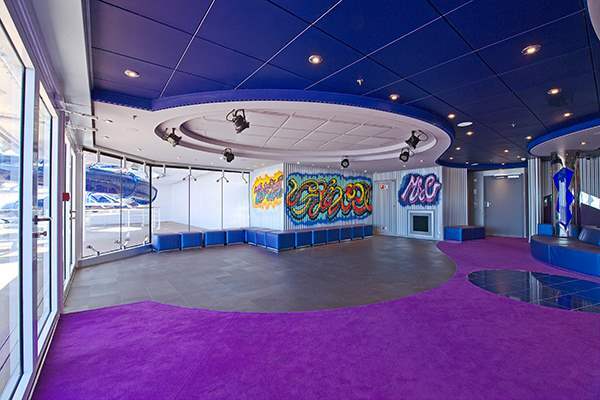 $99 deposit is per person. Offer available to residents of the United States and Canada. Bookings made by Non-US & non-Canadian Residents that book into this promotion and promotional pricing will be repriced to higher rates after booking period. Promotion will also be removed from reservation. Offer is valid on bookings not within final payment.